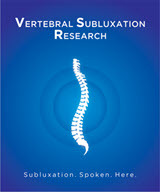 The Foundation for Vertebral Subluxation (FVS) has established the first and only Practice Based Research Network (PBRN) whose only focus is on vertebral subluxation. A Practice-Based Research Network (PBRN) is a group of practitioners who come together to care for their patients, provide data and participate in practice based research. The need for the PBRN grew out of the need for chiropractic practitioner/scientists to assist the FVS in carrying out its Research Agenda. With over 100 projects either completed or in the works, the FVS has been hard at work addressing research on the vertebral subluxation along with policy and education issues affecting the profession. In addition to actually conducting research the FVS also supports a team of researchers through its scholarship program with thirteen Fellowships having been granted so far. The FVS is embarking on some very leading edge research in regards to the management of vertebral subluxation and its related health outcomes. 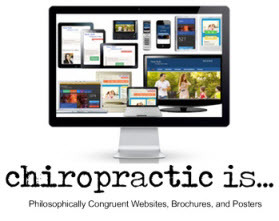 Conducting such research through a PBRN using practitioners who are in actual practice is the best way to see what is happening to populations of people undergoing chiropractic care. The FVS, through its Advancing Futures program, seeks to engage individuals who assist in carrying out the Research Agenda of the organization. 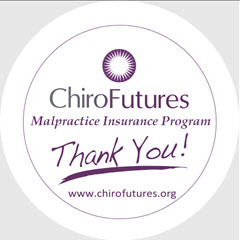 Advancing Futures is our best hope at accomplishing a collaborative, organized movement to research subluxation. The FVS' research agenda seeks to validate the profession and position chiropractic as a vitalistic, scientific, evidence informed clinical practice. The more research, the greater the chance the profession will have of gaining a higher degree of respect, understanding and acceptance in the health care marketplace, the scientific community and among the patients it serves. 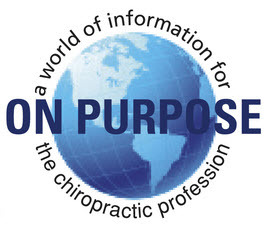 It is imperative to make these new research advancements available to the public, other health professions, and to legislators in order to promote and to systematically advance the field of subluxation centered chiropractic through the initiation of favorable public health policy. 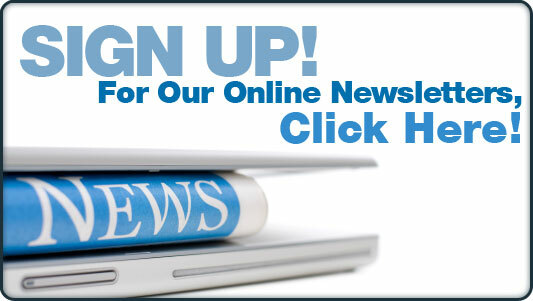 The FVS has a number of projects that it will be asking field doctors to participate in. 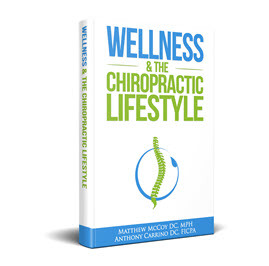 These include studies on the epidemiology of vertebral subluxation, telomere research, health outcomes, and quality of life studies.